Designed for homes or businesses where volatile organic compounds and other chemicals and odors are the primary concern. 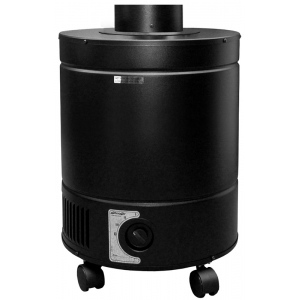 This unit features a special VOC blend of carbon in an extra deep bed filter for superior adsorption of harmful toxins. A micro-HEPA for particles completes the system. Compatible with any HVAC system. * Operating Weight: 51 lbs.